Thank you for volunteering with the Moore Food & Resource Center. Your donation of time has already made a significant impact in the fight against hunger. Normally, every dollar donated to the Moore FRC provides the equivalent of 4 meals for hungry Oklahomans. 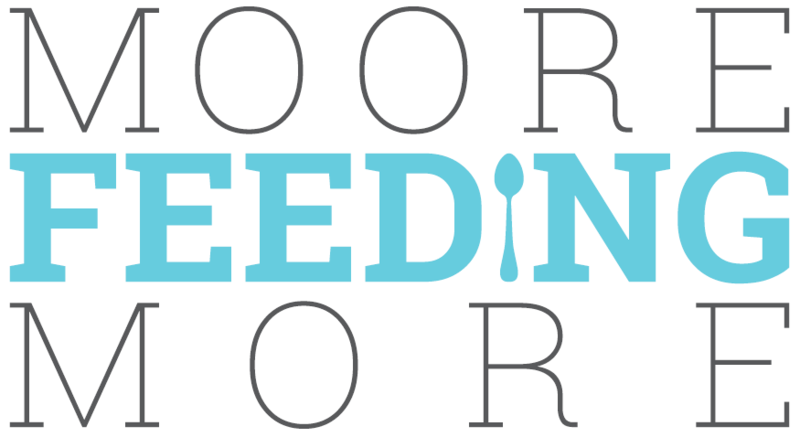 Thanks to UltraThin Ribbons and Medal's Moore Feeding More matching gift challenge, every dollar donated through the Moore Food & Resource, up to $10,000, will have twice the impact -- providing 8 meals for our hungry neighbors! If you have any questions about your online donation, please feel free to contact us.